Shouldn’t Have You (Fractured Connections Book 2) releases May 21st, 2019! 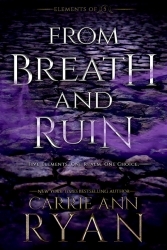 Don’t miss out on this brand new series from Carrie Ann Ryan! Three foster brothers find themselves in charge of a family business they never meant to own. 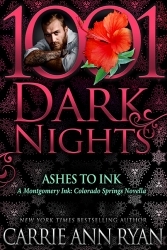 Now they need to deal with everything comes with past regrets, secrets, and money they never had before. They grew apart over time and now are forced back together when their world comes crashing down. On the other side of town, three best friends, two of them sisters themselves, just lost their fourth. They’re not ready to deal with what that means and what she left behind. Together they’ll learn to heal and find their other halves along the way, but it won’t be easy as connections come to light that might shatter it all.